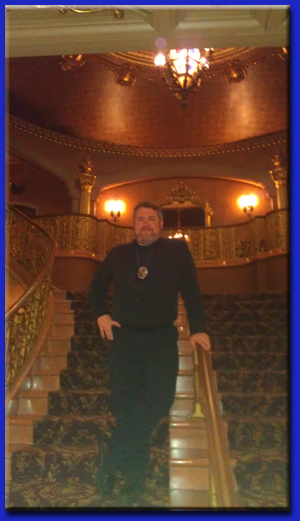 THEY improv provides a variety of approaches to the genre of murder mystery dinners to serve the resorts, hotels, yachts and cruise ships operating throughout the Arabian Peninsula. Contact us to find out how we can bring some of the best available talent to serve Americans traveling to the region for their getaways and corporate meetings and incentives awards events as well as for multi-national clients with operations, yachts or lavish homes in the Arabian Peninsula. Hire THEY improv for a customized show just for your group in the Arabian Peninsula. Yes, the perfect capper for any corporate meetings and incentives awards event or private party is a customized Arabian Peninsula murder mystery dinner show or lunch written just for the group and venue involved. Perfect for teambuilding corporate events, meetings and incentives awards, weddings, family gatherings, dinners or charity fundraisers! Actors come together and set up an Arabian Peninsula murder mystery dinner or luncheon that the audience helps to solve. Interacting directly with the participants of the corporate event or private party, partygoers help examine clues, evaluate witnesses and alibis, choose from a variety of suspects and determine the culprit. Once THEY begin, your audience will meet and talk with the crazy cast of characters, witness a crime and then work to solve the crime, all without Interpol's crime lab! Laugh along with our professional, but bizarre, crime solver, as audience members help him interrogate suspects and work his way through the winding maze of clues. This often makes audience members shine, which is perfect for meetings and incentives awards gatherings, leaving employees with a sense of being appreciated. 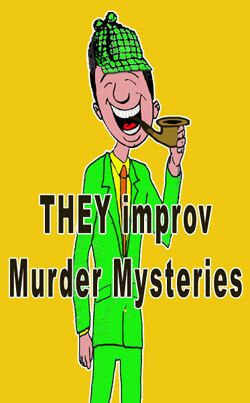 THEY improv is one of the only companies in the region that provides 'ambush' murder mystery dinners. These are corporate events and private parties where the audience is NOT aware that a show is taking place. Using a variety of techniques, THEY improv provides uncomfortable situations that get audience members to talk to each other and compare notes as they are confronted by awkward situations. For example, one of our cast members might be at your party with his girlfriend and his wife shows up. Of course this might be further than you'd like to go, in which case we have scenarios based on power or money. We adjust to the cultural concerns of our clients and your guests. Likewise, the scripts can be adjusted to bring your audience members under suspicion of being the culprits. Information known about their past can be intertwined to simply dig them deeper into the murder mystery. Because every corporate event and private party is custom designed you have to contact THEY improv directly to receive a quote for your event. 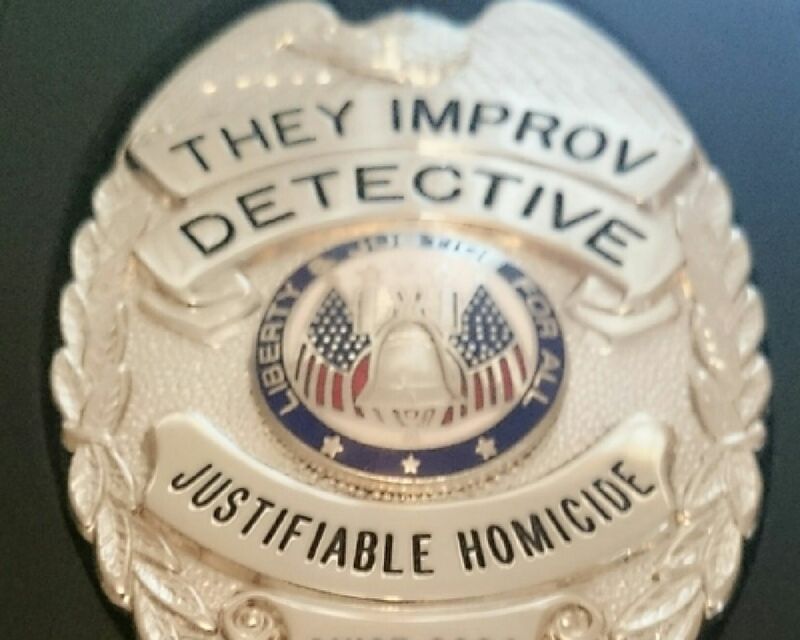 Contact us today to learn about how THEY improv can bring you the murder mystery show that will have all your guests talking about for years!